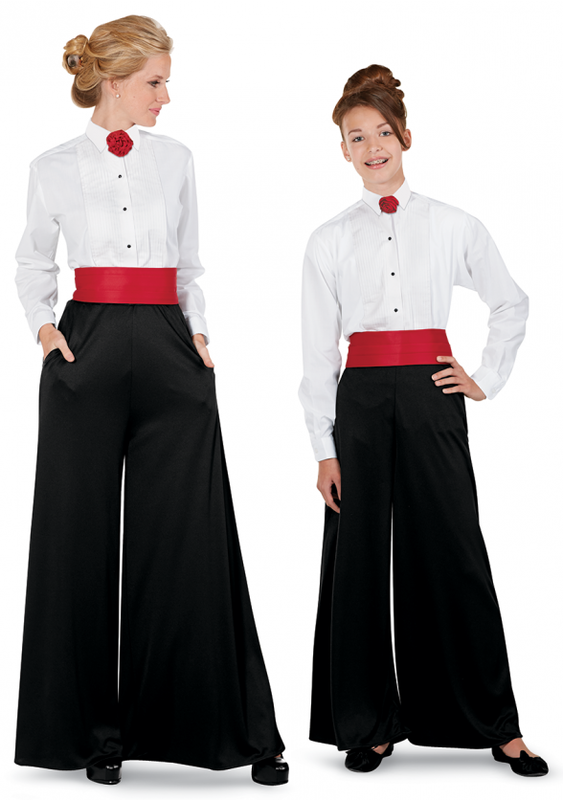 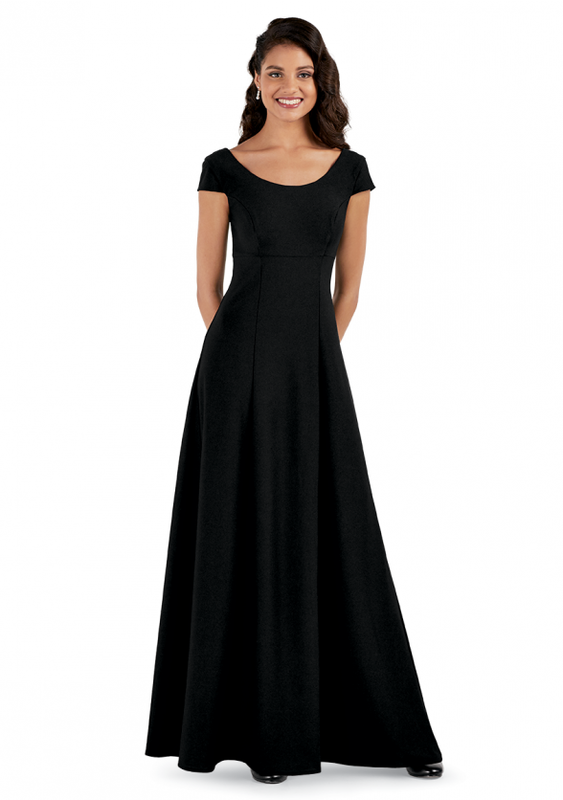 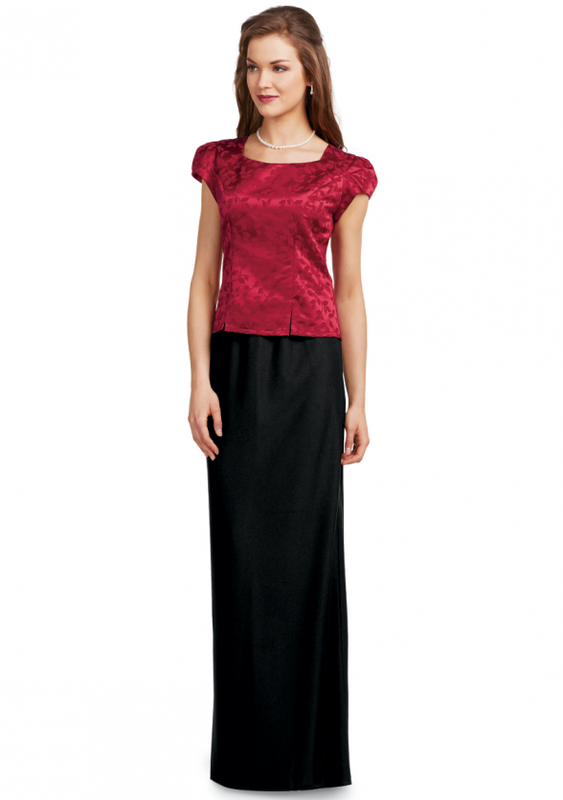 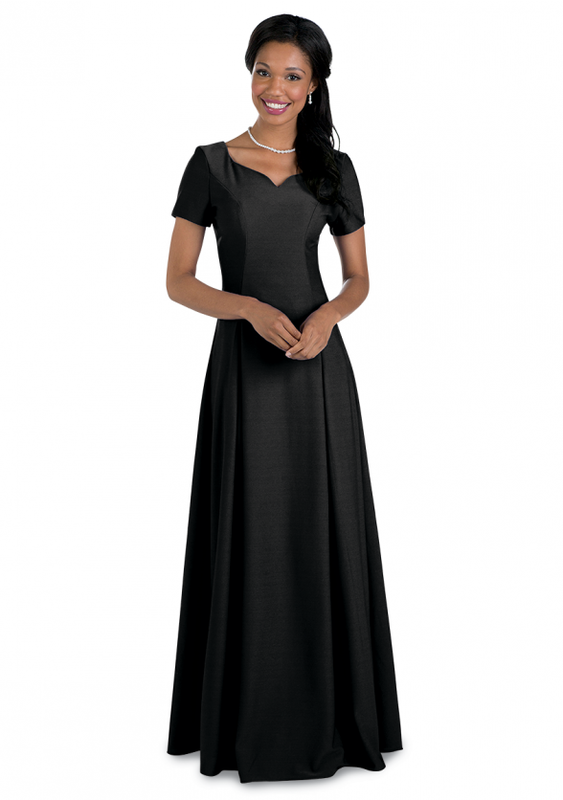 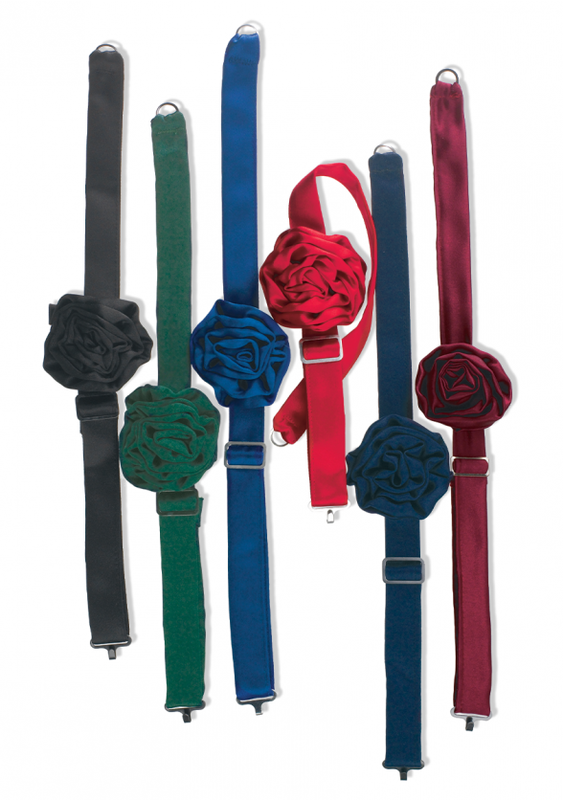 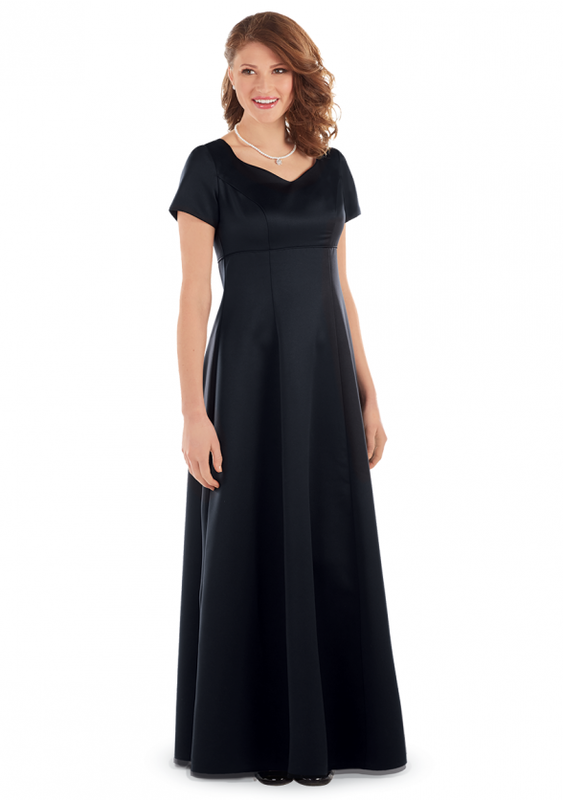 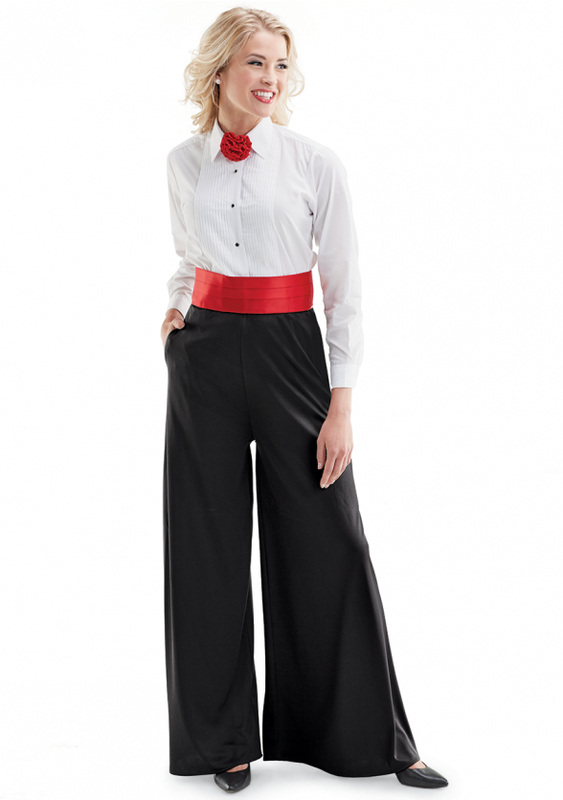 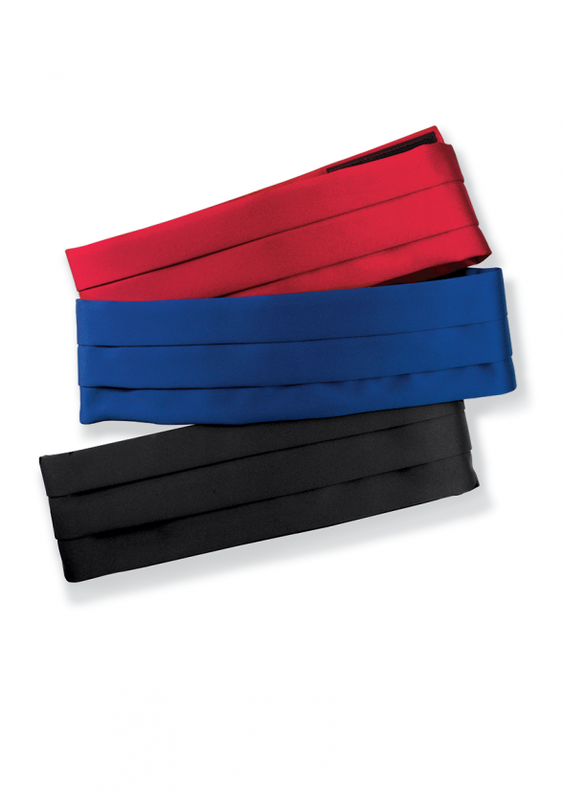 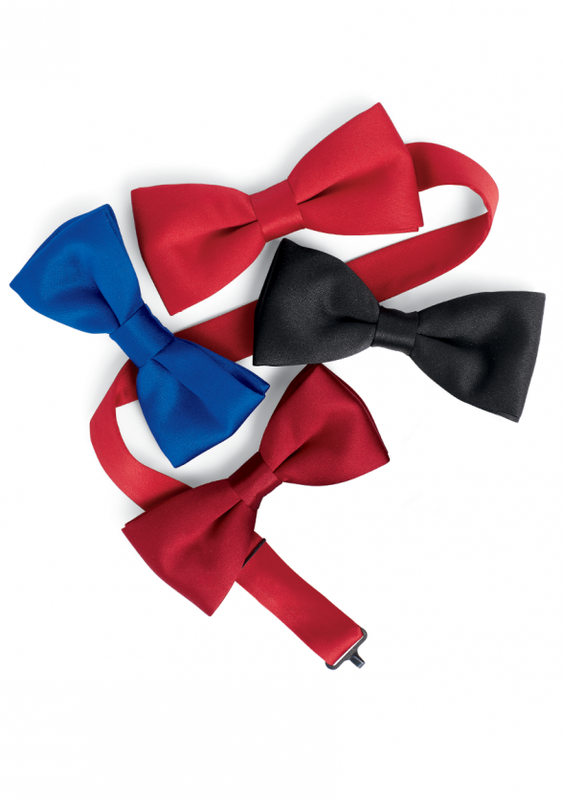 Need to outfit your Choir or Orchestra quickly? 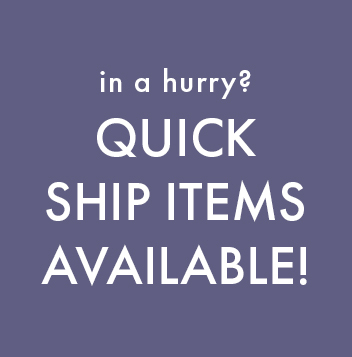 We have you covered with our In Stock, Quick Ship apparel. 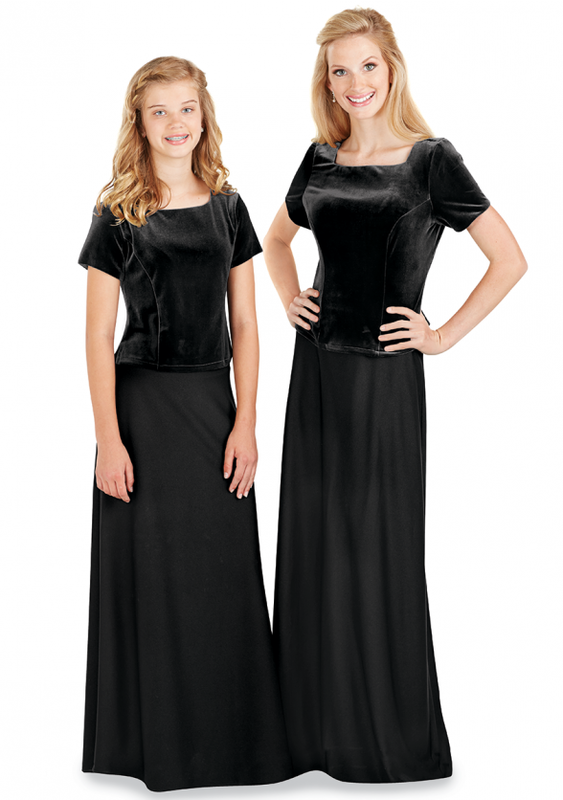 All Quick Ship Items ship in 5 business days or less, taking the stress out of getting your group's concert apparel so you can focus on your performance.